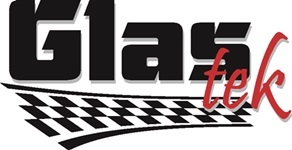 Glas Tek is a Carefree windshield replacement and auto glass repair shop that prides themselves on their world-class customer service and the absolute best value. We serve all customers with unsurpassed high quality car windshield replacements and yes we even come to you, the residents of Carefree Arizona. We serve all over the valley every single day, and we have some of the most skilled auto glass specialists out there, who have at least five years in the business of auto glass replacement and windshield replacement and repair. In addition, Glas Tek offers free auto glass replacement quotes online, $50 CASH TODAY with any insurance car windshield replacement claim, free lifetime rock chip repairs with any new windshield, and we now mobile to Carefree, Arizona and surrounding areas at no charge. So who are you going to trust with your safety, in a rollover accident the windshield is about the only thing that is keeping you protected from the roof coming in. So just remember safety comes first, and when it comes to safety, value, and service your best bet is Glas Tek. We are an approved Carefree windshield replacement and auto glass repair shop for all major insurance companies including: Safeco, Nationwide, Allied, AAA, 21st Century, Allstate, and Geico. We honor all insurance pricing so that you will never be charged anything out of pocket. In addition, we will pay you $50 on the spot for any Carefree windshield replacement insurance claim. 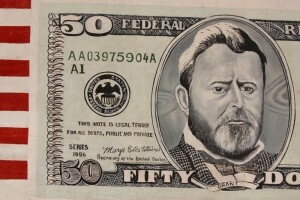 That’s right, we will pay you $50 Cash on the spot. You can file your Carefree windshield replacement claim online or just give us a call and we will be glad to answer all of your questions and guide you through the insurance claim process. Get started filing your Carefree auto glass replacement claim today! 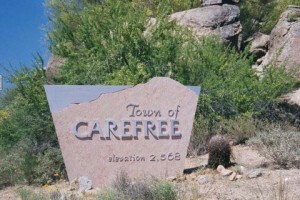 The beautiful city of Carefree Arizona is a priceless one, one filled with opportunities and a lot of hope. There are plenty of spots to mingle and offers a lot to explore. There are plenty of things to do in this area, and a lot more to see then what meets the eye. This community grows larger and larger every day for a reason, and I think we all know why. There is no reason in just talking about how great it the community is, because you already know. There may be something you didn’t know before you started reading this, how about a brief history lesson.